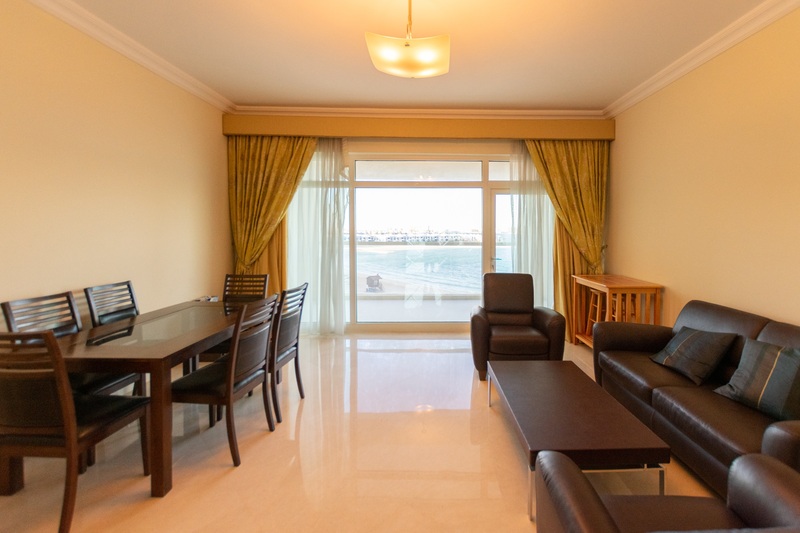 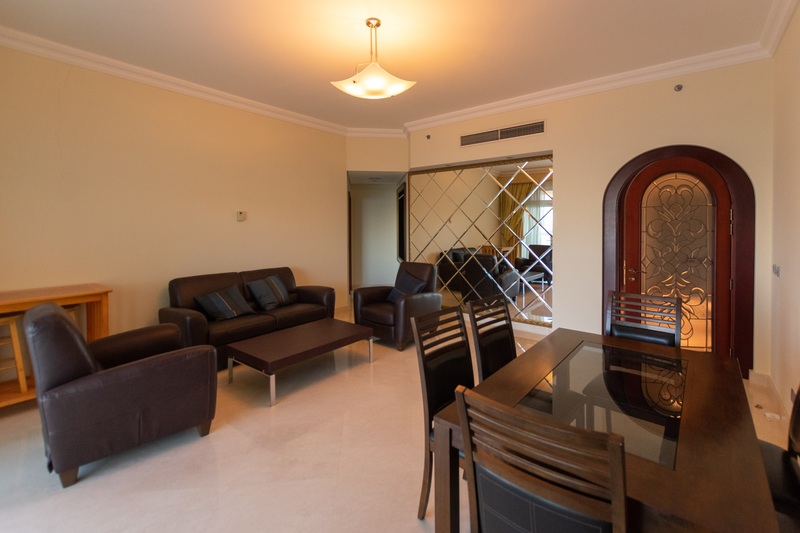 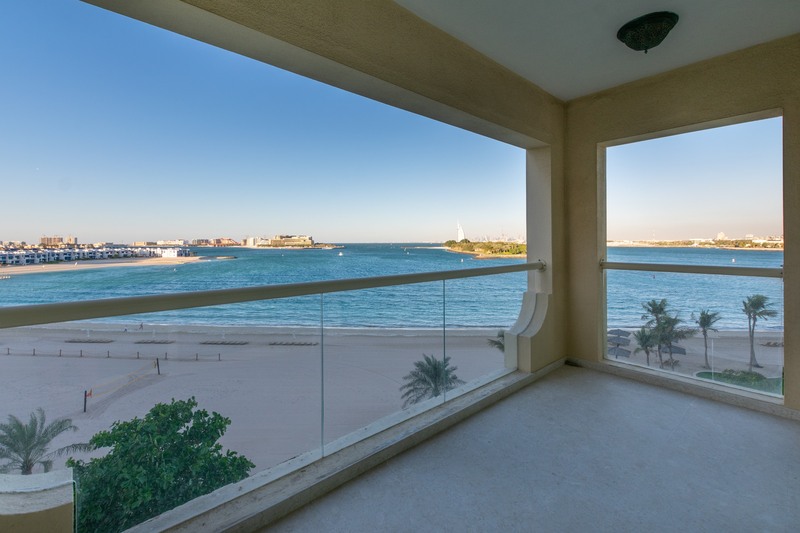 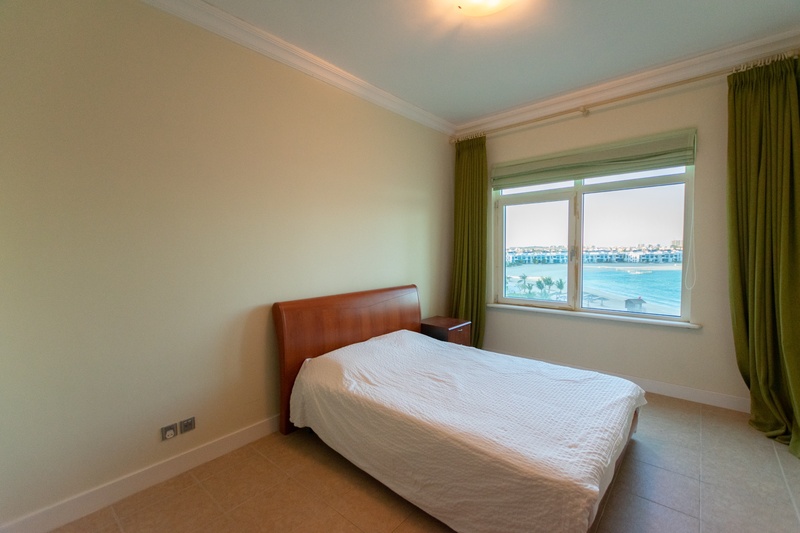 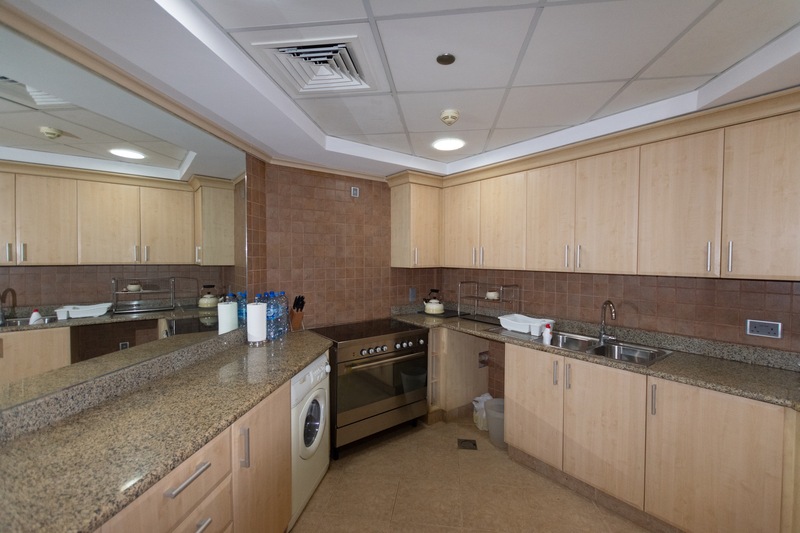 Gulf Sotheby’s International Realty is pleased to offer you this Hotel apartment for sale in Palm Jumeirah. 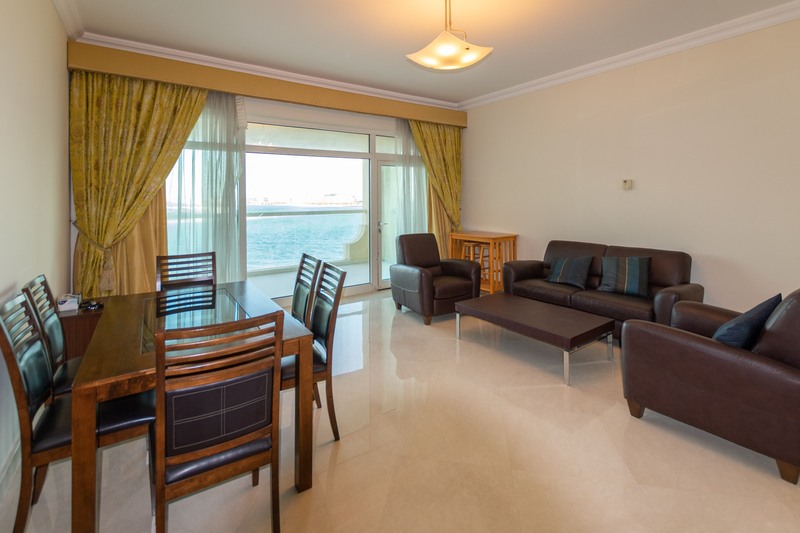 Every detail of the apartment has been tailor-made through modern design and world-class technology to provide a carefree experience. 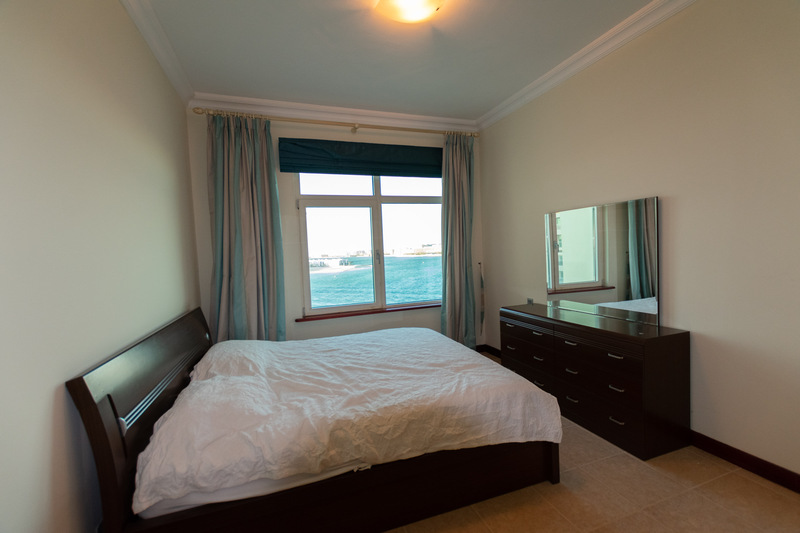 The two ensuite bedrooms are glamorous with stylish and built-in wardrobes. 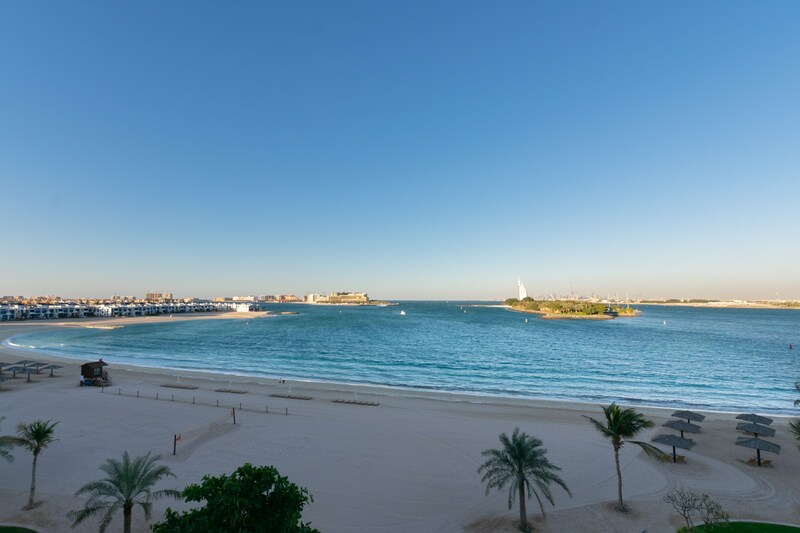 The Palm Jumeirah is one of the most ambitious real-estate developments on earth, named as the 8th wonder of the world as it can be seen from space as a beautiful palm-shaped land. 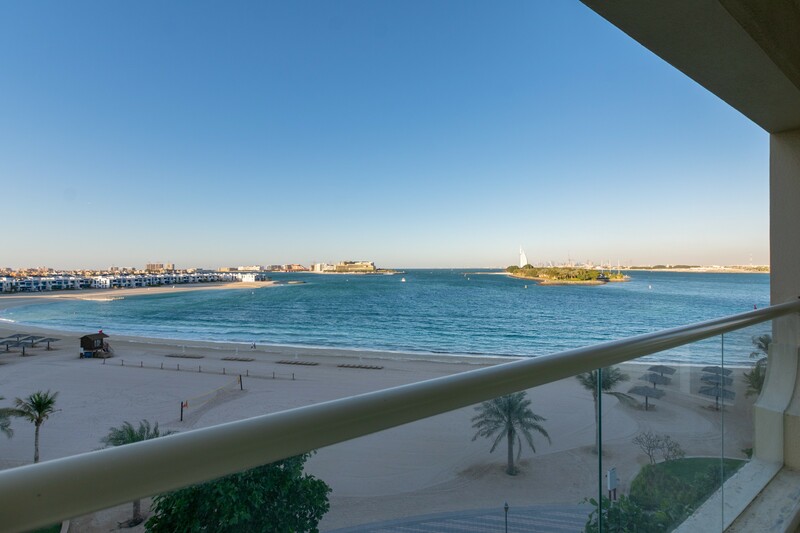 A true resort-style development, it is described as not just a place to be, but rather an experience. 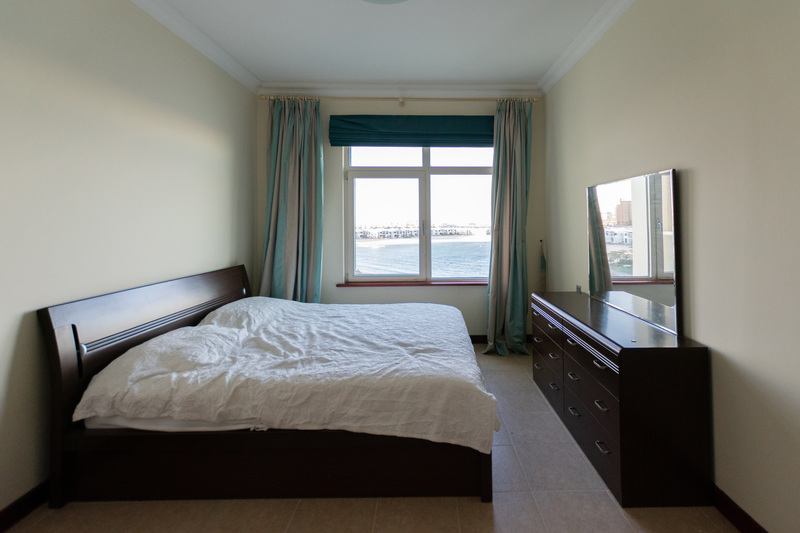 It features themed hotels, villas, apartments, beaches, marinas, restaurants.